Being Frugal and Making It Work: Graduation Gift Ideas - Make it a Moment to Remember! Graduation Gift Ideas - Make it a Moment to Remember! With Mother’s Day, Father’s Day, and Graduation season coming up Shutterfly has many photo gift options for you to customize and give to your love ones. 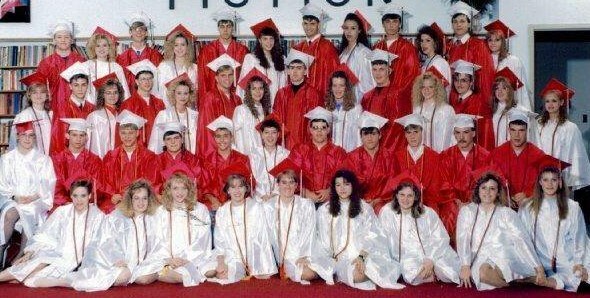 I remember my high school graduation like it was yesterday. 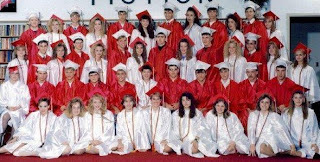 While in fact, it's been 19 years since I wore my cap and gown and walked down the aisle with my friends and classmates. I was super excited and scared to death all at the same time. What would my future hold? Would I lose contact with the friends that I loved so much? Would I make it on my own? My family came from all over to watch me graduate. When my name was called and I walked up on stage, the hoots, yells and screams were louder than I could have imagined! Almost to the point of being embarrassing. Yes, my face turned red but at the same time I felt honored and proud. My family was so proud of me. My graduation was filled with lots of laughs and tears. We were all so proud and excited but we were also a little scared. After all those years, everything was going to change and we were all going to be going our seperate ways. My sister-in-law graduates college next month, and I am at a loss as to what to get for her. Photo gifts have always been a personal favorite of mine, maybe she would like a memory photo book or her journey, or possibly a desk calendar. What type of gifts do you like to give for Graduations?